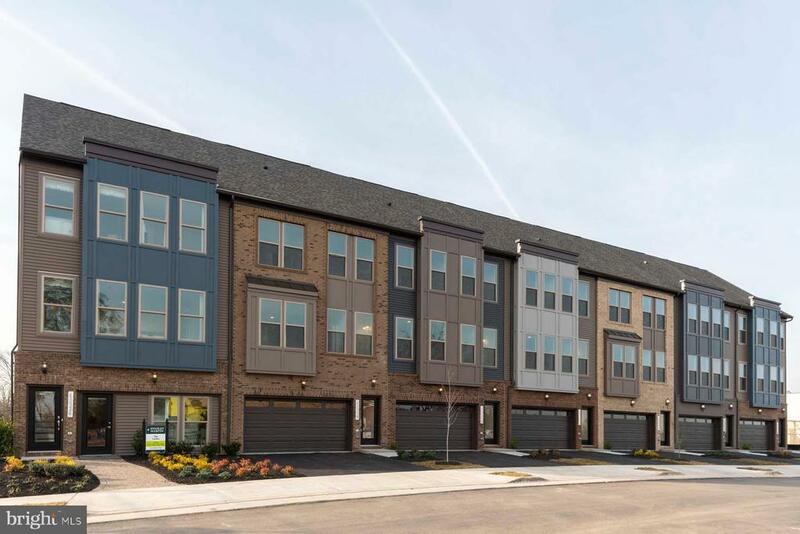 Comments: BRAND NEW Stanley Martin Urban 3 level 2-car garage townhomes in a fantastic Loudoun County location right off Rt. 28 near Wegman's! Modern, open design with up to 5 bedrooms and 4 baths with optional loft and roof top terrace. Enjoy easy access to Dulles Toll Rd., Rt. 7 and the shops and restaurants at Dulles Town Center. Pre-Construction pricing for a limited time only! Photos may show options. Open Sunday, Monday 1-6; Tuesday-Saturday 11-6.